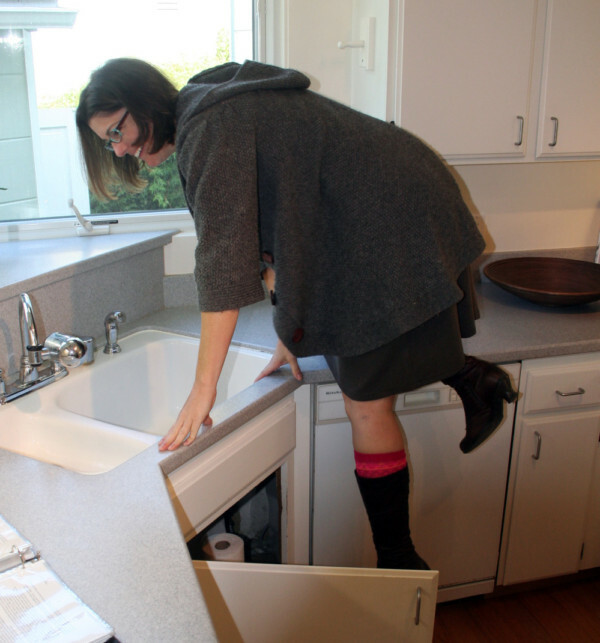 I will do just about anything for my clients… Here is a picture that a home inspector took of me at a recent home inspection for some Albany clients. Yes, I am indeed climbing on top of the counters in a skirt to unlock a window. Albany prices are still on a downward trend. However if you look at the last 2 years prices start to go up around late January/February. In the market? Time to catch the bottom of the wave before it goes back up.